Exchange which has been selling vintage records and rare collectibles for over 25 years. 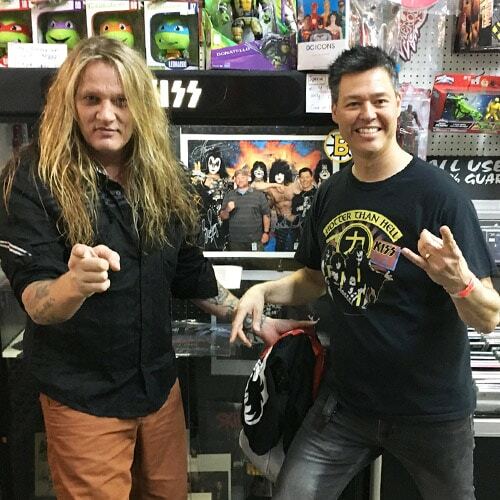 Owner Gary Gummeson is an avid comic and music enthusiast so his customers not only get to sift through a galaxy of memorabilia they get to talk with someone who knows his stuff. 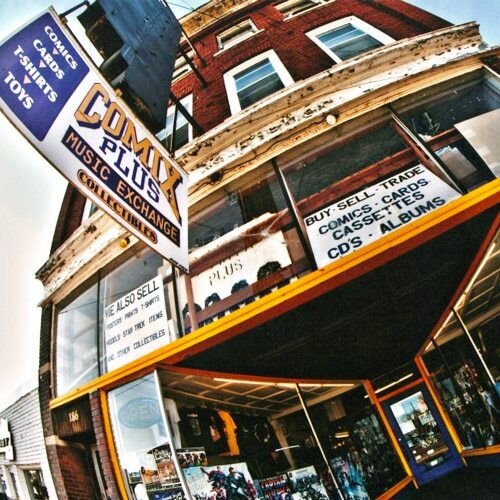 Being around for more than 25 years Comix Plus is a staple of the Bay & Algoma business community. You can find Gary at almost every Thunder Con event as a craft vendor or event sponsor. Gary boasts the largest collection of rock t-shirts in Thunder Bay and hosts a CD music exchange. His inventory is constantly being renewed so it is always a good time to visit. Find the newest collections of pop culture toys, vintage collectables, gentle used graphic novels and everything comic related.